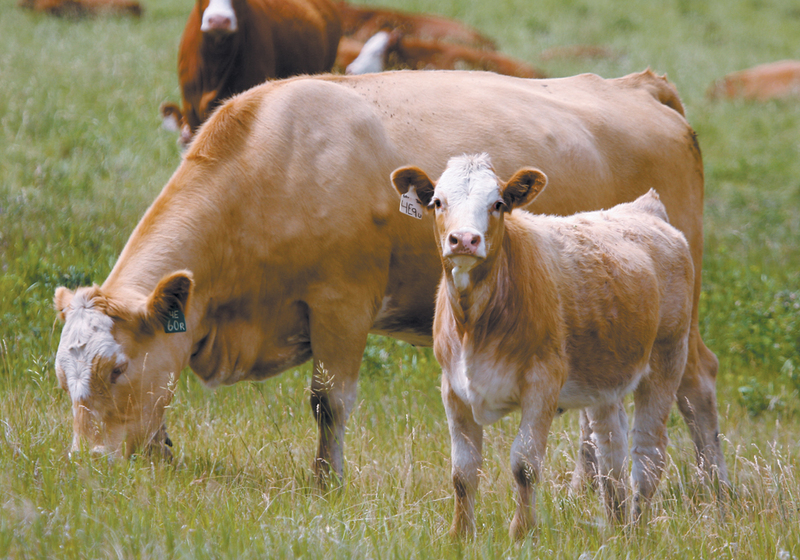 OTTAWA — Canadian beef exports to Japan made significant gains in January and February. Shipments in January trade went up 40 percent from same time last year and reports indicate business in February was also up from last year. The increases are credited to Canada and Japan being part of the Comprehensive and Progressive Agreement for Trans-Pacific Partnership. 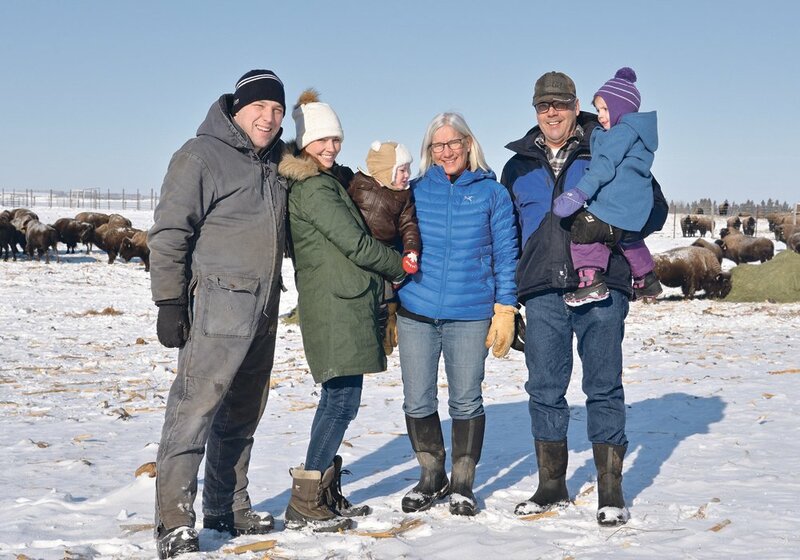 “A couple months is not a trend,” said John Masswohl of the Canadian Cattlemen’s Association. However, those numbers indicate renewed benefits for Canadian agriculture in Japan. CPTPP is a positive agreement for Canada, said Aaron Fowler, chief agriculture negotiator with Agriculture Canada. 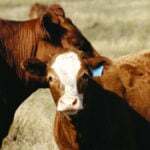 Beef tariffs at 38.5 percent are dropping to 26.5 percent in April and by 2033 they will be at nine percent, he told the foreign trade committee of the cattlemen’s association during its annual meeting in Ottawa last month. “It is a time-limited advantage but it gives us an advantage in setting commercial relationships,” said Fowler. Other countries such as Thailand are expressing an interest in joining the CPTPP, but talks are informal at this point. Meanwhile, interest from Europe has been low due to technical hurdles, despite a recent trade deal between the Canada and the European Union. 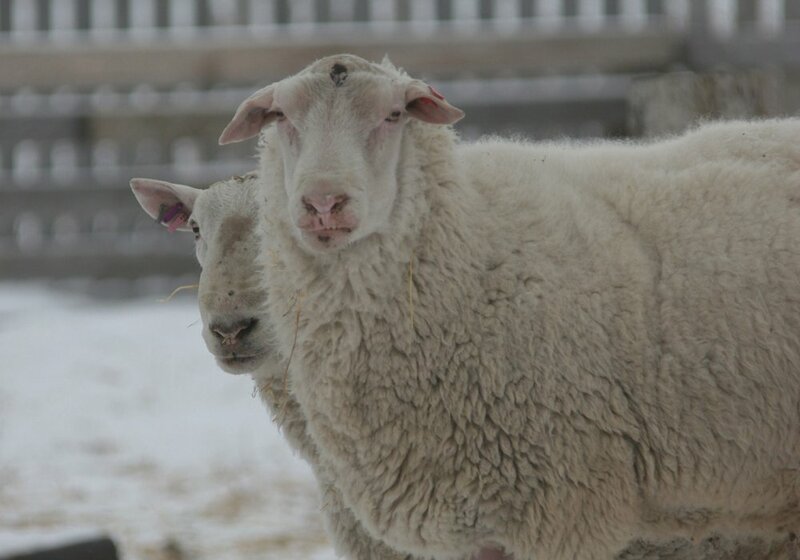 In 2018, Canada exported 1,059 tonnes worth $15.5 million to EU members. 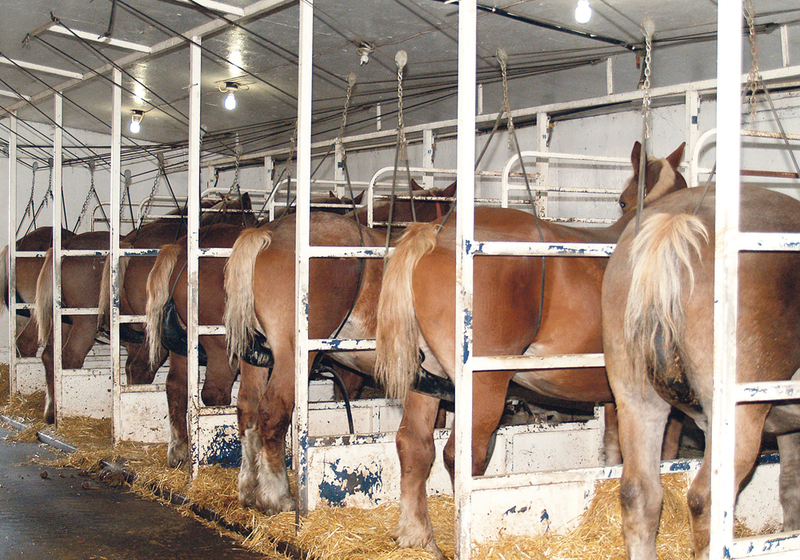 Europe sent 3,237 tonnes of beef worth $18.9 million to Canada. Canada appears to be shipping higher value beef products to Europe than Europe is shipping back to Canada. One possible way to get more Canadian beef into Europe would be to fill quota with mature cows. 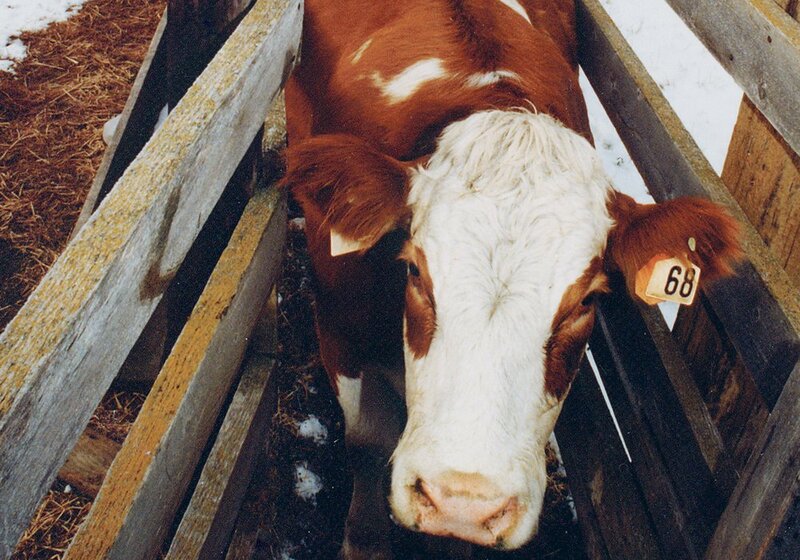 “It is always a struggle to get a fair price for cull cows. 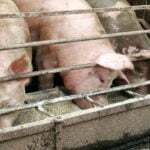 It would be a real benefit to send them to the EU,” said David Haywood-Farmer, president of the CCA. A big question remains regarding what happens when the United Kingdom leaves the EU trading bloc. 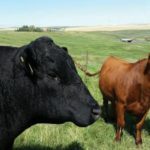 It is suspected about 60 percent of the beef shipped to Europe ended up in the U.K.
Canada cannot start negotiating a trade agreement with the U.K. until its divorce from the EU is final.